This is my third year to do a personal 50-week challenge. By "personal" I mean it's something I do just for me; you won't find a challenge blog with this theme. 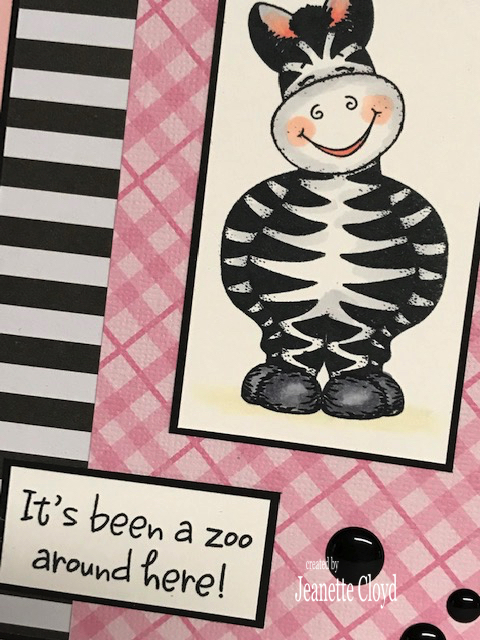 In 2017, my 50-week challenge was inspired by a little book called 50 Truths Worth Knowing. Each week I read an excerpt and then created a card inspired by that excerpt. Last year (2018), my 50-week challenge was my States of the Union Challenge. 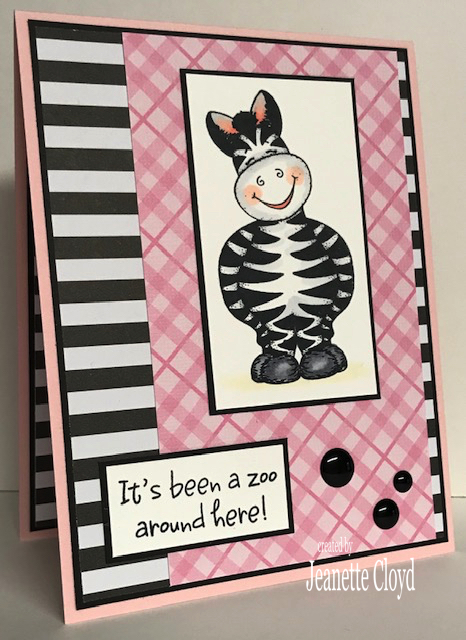 Every week I shared tidbits of information about one of our 50 states and used something about the state as inspiration for a card. This year I've decided to go with a Travel the World Challenge, which is very similar to last year's challenge. 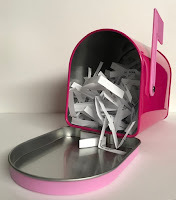 There are 195 countries in the world, so obviously I will not be doing all of them so each of the 195 countries has been placed in this mailbox (on little slips of paper), where I'll weekly select one without looking... then I'll do some research and use something about that country as inspiration for a card. Bolivia became an independent country on August 6, 1825. Its current population is estimated at 11 million, making it the 82nd nation in the world in terms of population. Its population has tripled over the past 50 years. Bolivia is one of two landlocked South American countries, the other being Paraguay. Bolivia has 37 official languages! The main languages are Spanish, Quechua, Aymara and Guaraní with an additional 33 recognised languages. 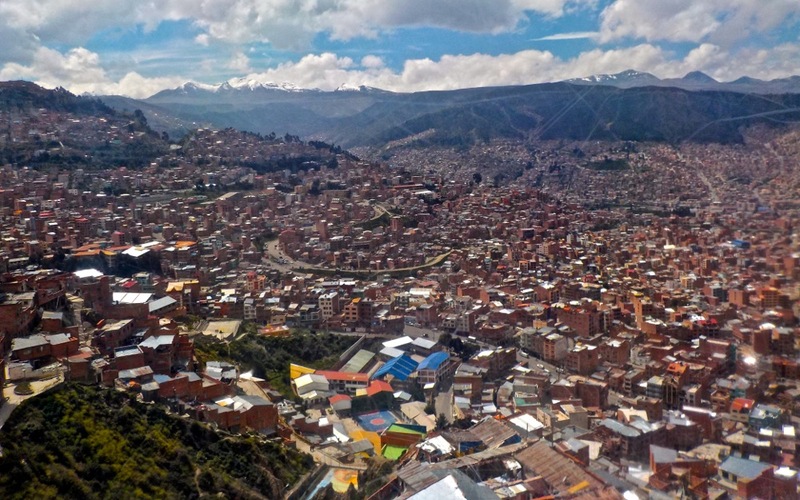 At 11,975 feet above sea level, La Paz is unofficially the highest capital city in the world. The official capital is Sucre but the working capital (the seat of government) is in La Paz. A clock on the National Congress building in the main square of La Paz runs backwards to remind citizens to think differently. 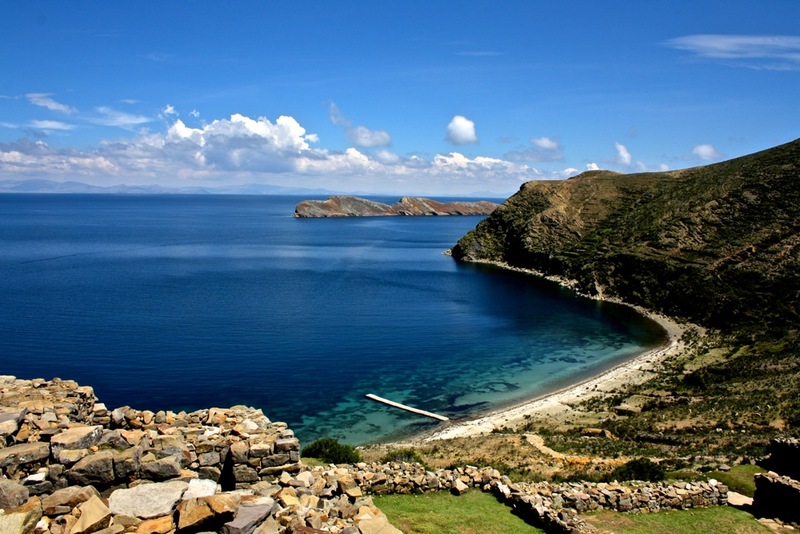 Lake Titicaca which straddles the border between Peru and Bolivia is the world’s highest navigable lake. It sits 3,812 metres (12,507 feet) above sea level and is also South America’s largest lake by volume. Interestingly, Bolivia (not Brazil) is the main exporter of Brazil nuts. Bolivia is the poorest country in South America, even though it is rich in minerals. There are 53 prisons in Bolivia. Eighty percent of prisoners in Bolivia are there for drug-related offenses. El Alto, Bolivia has a population of 1,184,942, making it the highest large city in the world – ‘large’ being defined as a population greater than 100,000. 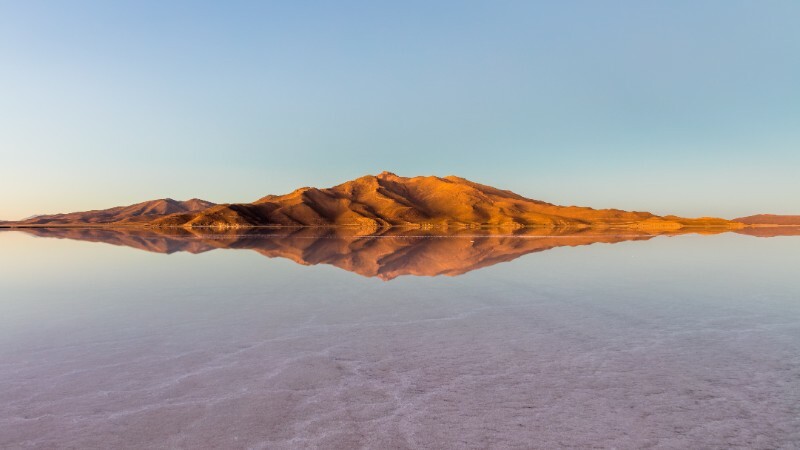 Salar de Uyuni is an enormous 10,582 square kilometres in size, making Bolivia home to the largest salt flats in the world. 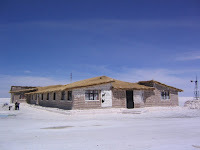 There is even a hotel there called Palacio de Sal (Palace of Salt). Constructed in 1993-1995, it was built with one million 35cm (14-inch) blocks of salt which are used for the floor, walls, ceiling and furniture including beds, tables, chairs and sculptures. 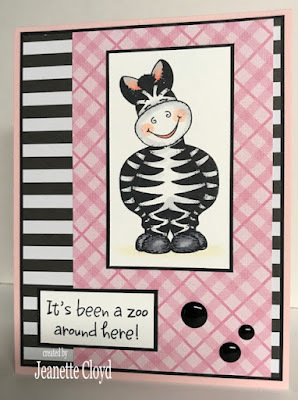 I've decided to let this Bolivia fact be the inspiration for this week's card... Zebras (or rather people dressed as zebras) wander the streets of La Paz, Bolivia, helping children cross the road safely and educating drivers and pedestrians about road safety. 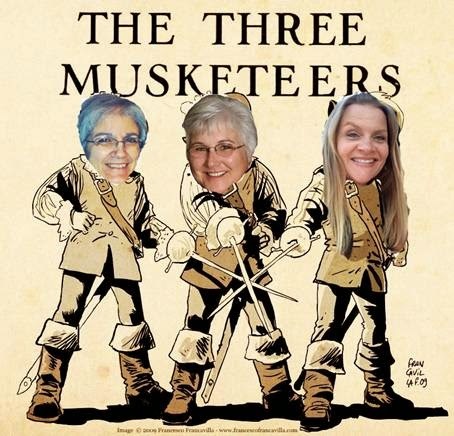 I hope you'll come back every Tuesday to travel the world with me! 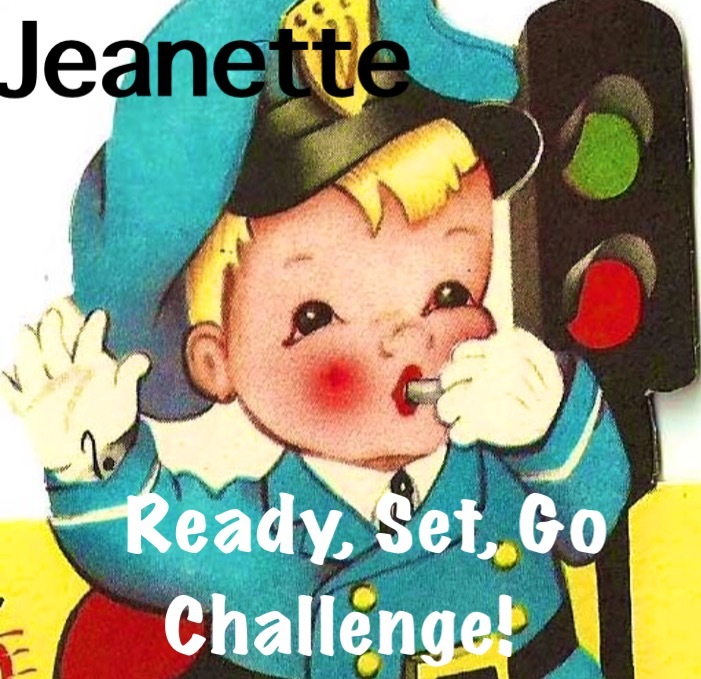 Another awesome challenge, Jeanette! 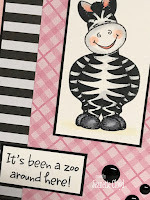 Love your zebra card and lots of fun facts about a country I didn't know much about. Great job! 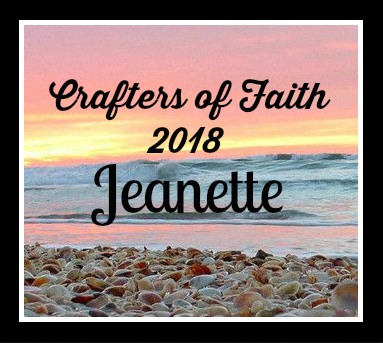 Oh, looks like a great year ahead... hope you get to showcase N.Z., Jeanette. Love your Zebra card, that's a cutie, and I love why you have chosen that image. What a great challenge for you--I wonder how many of the 195 countries you have visited?????? 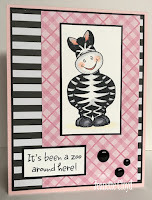 Love this card--such a cute image! 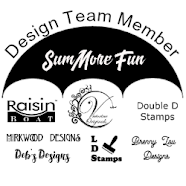 How fun is that!!! 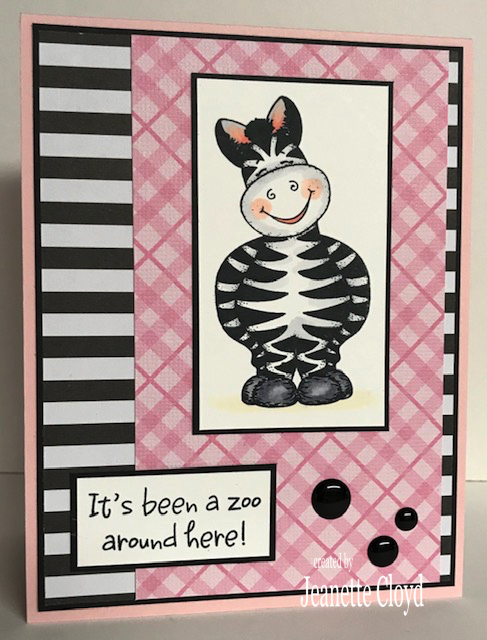 I'm sure those safety zebras save a lot of lives! !